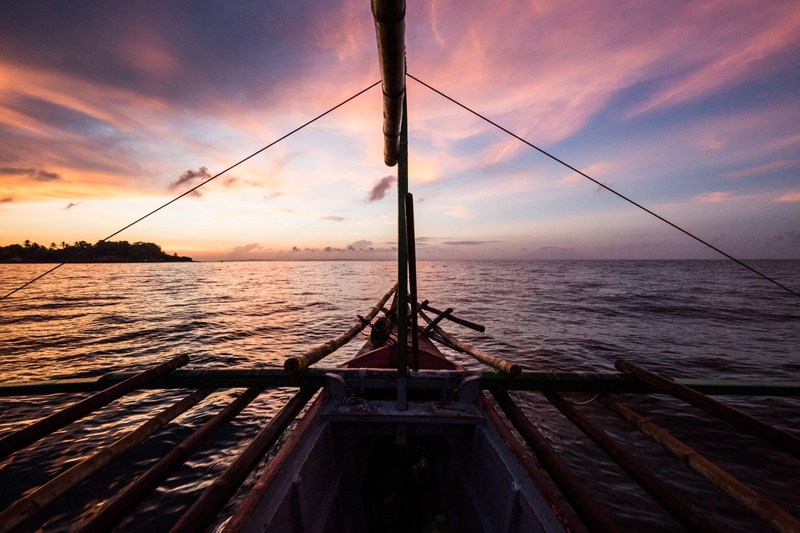 In September 2016 I spent three weeks in San Miguel Bay, Philippines. 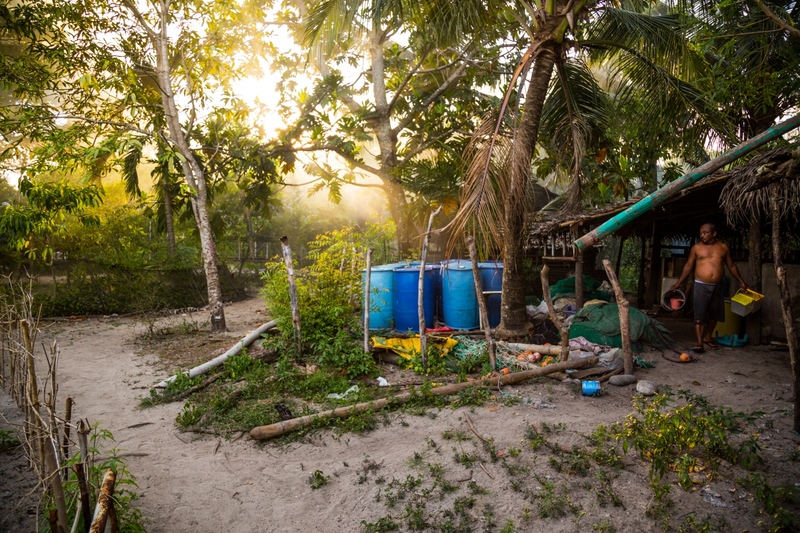 For about two of those weeks I lived with Rodel Bolaños and his family on Caringo Island. 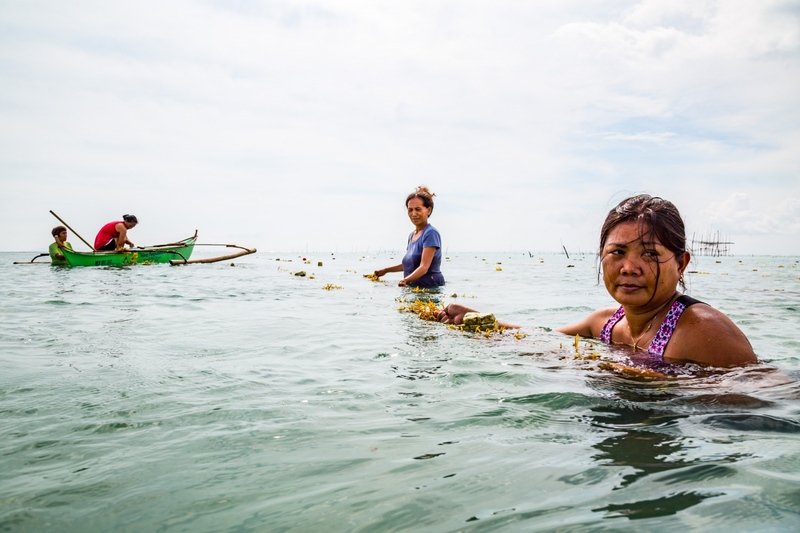 Considered the center of global coral ecosystem biodiversity, the Philippines' waters contain almost ten percent of the world’s coral reefs, large swaths of mangrove forests, and more Marine Protected Areas than any other country. 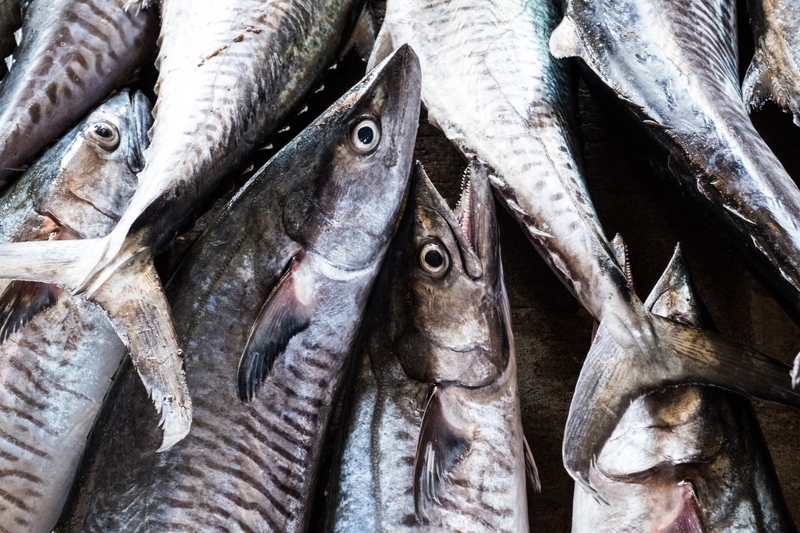 It also sits in the middle of some of the most heavily fished water in a critically overfished world, making it an important opportunity for understanding the threats and opportunities facing the future of our global fisheries. 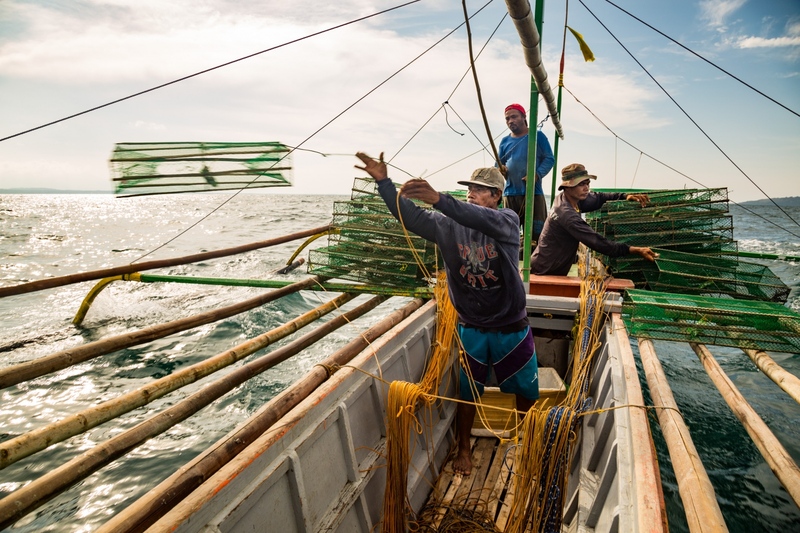 91% of the fish caught in the Philippines stays in the Philippines providing 56% of the animal protein consumed by Filipinos. 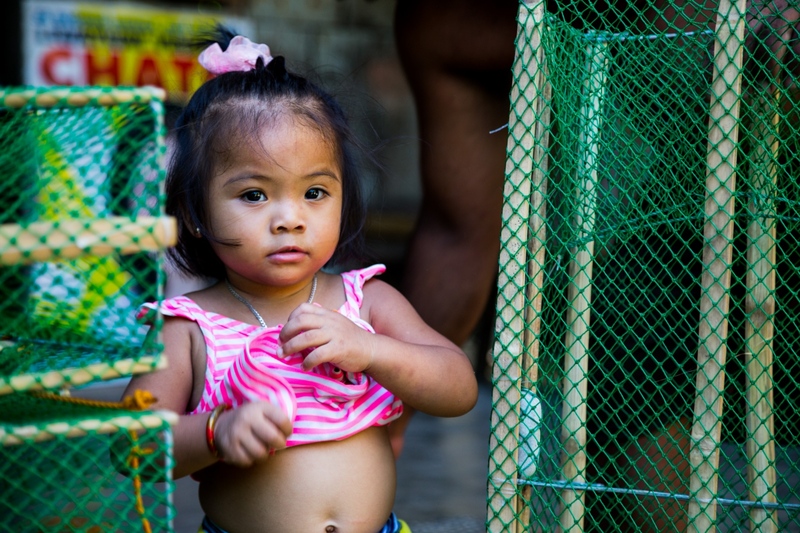 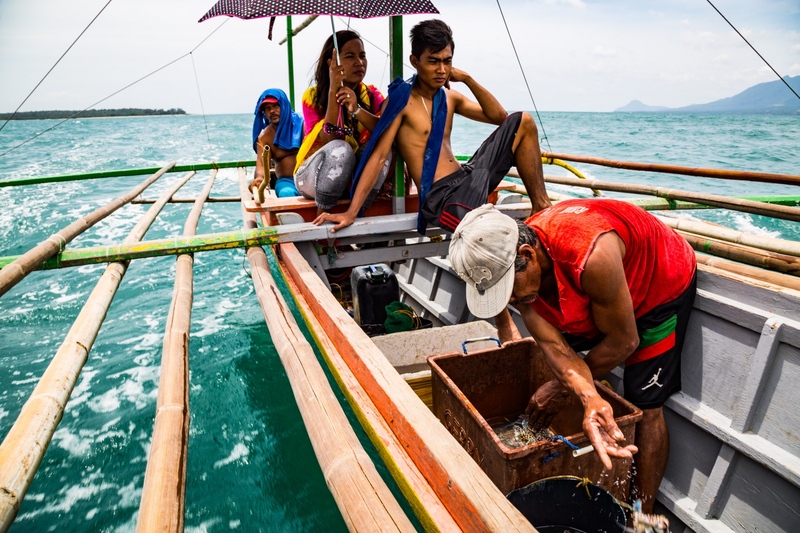 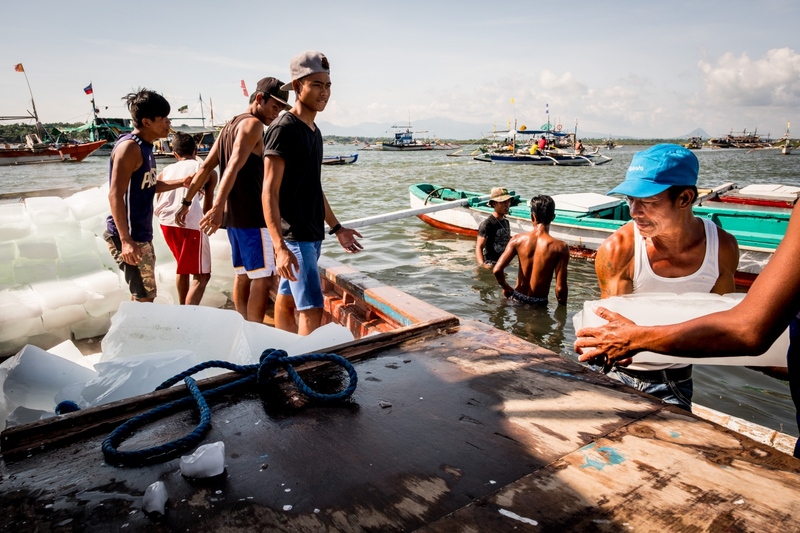 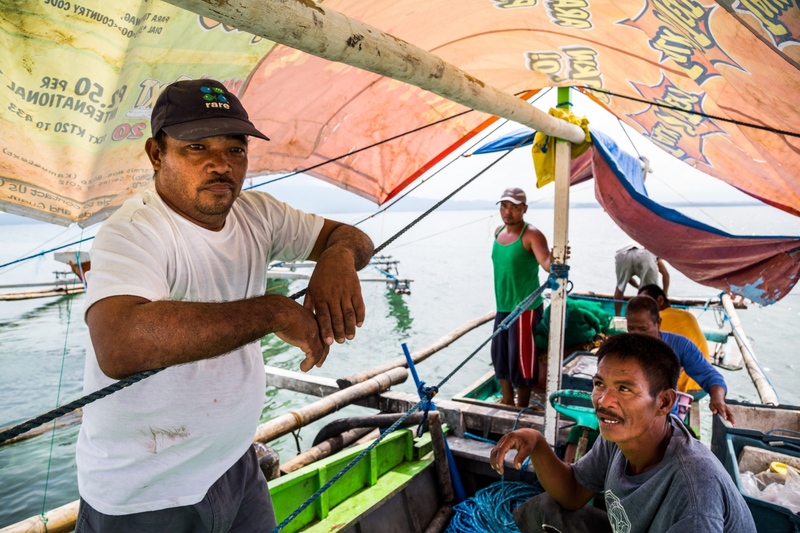 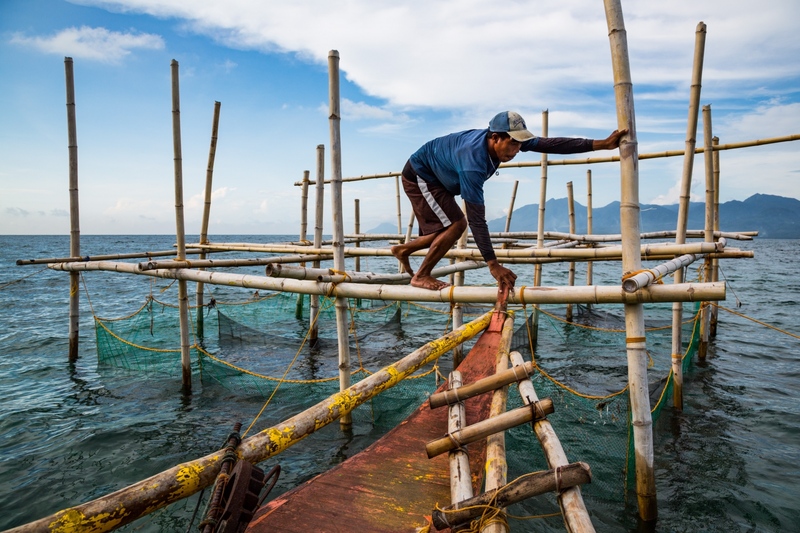 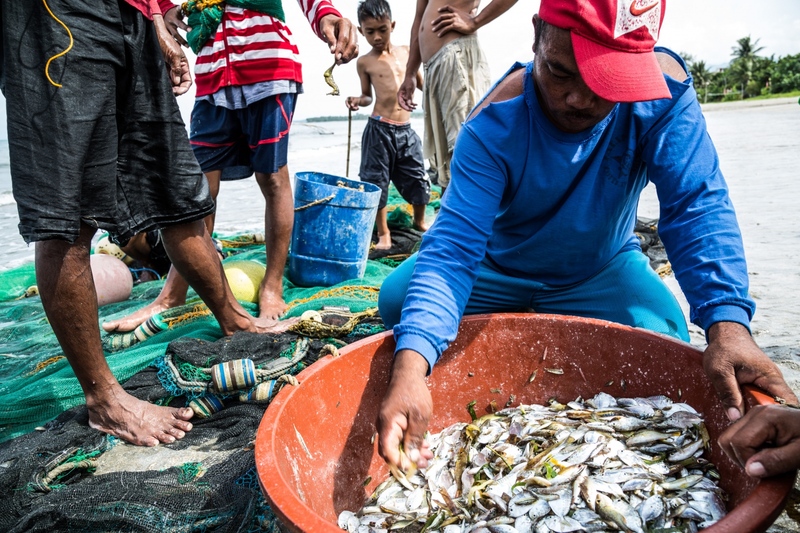 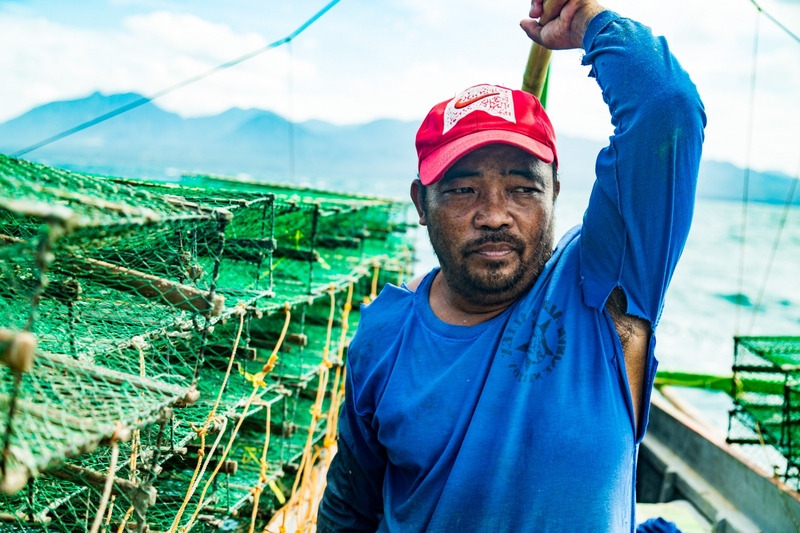 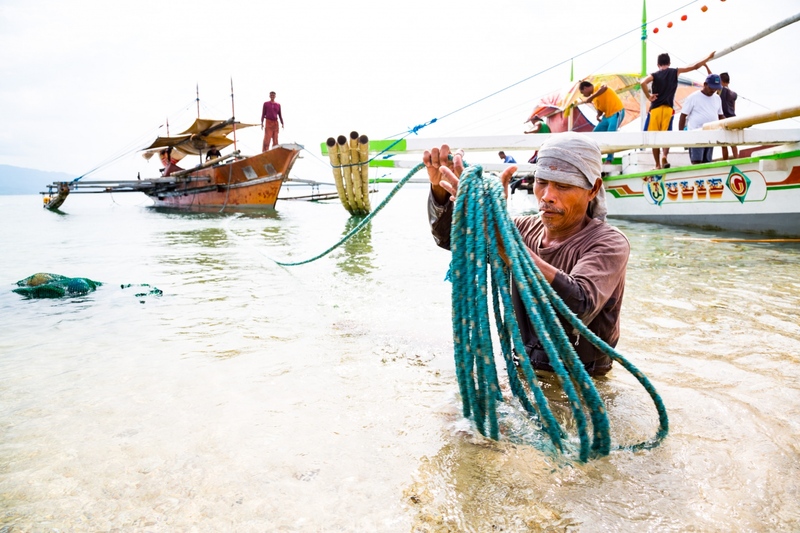 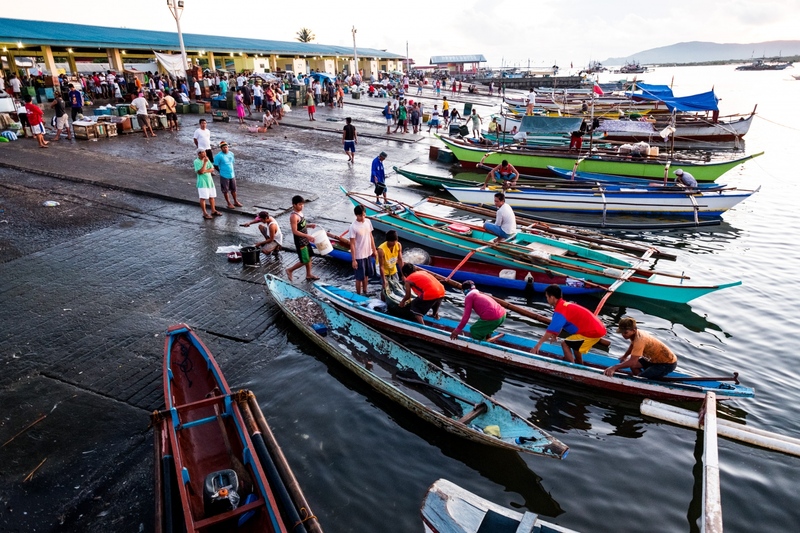 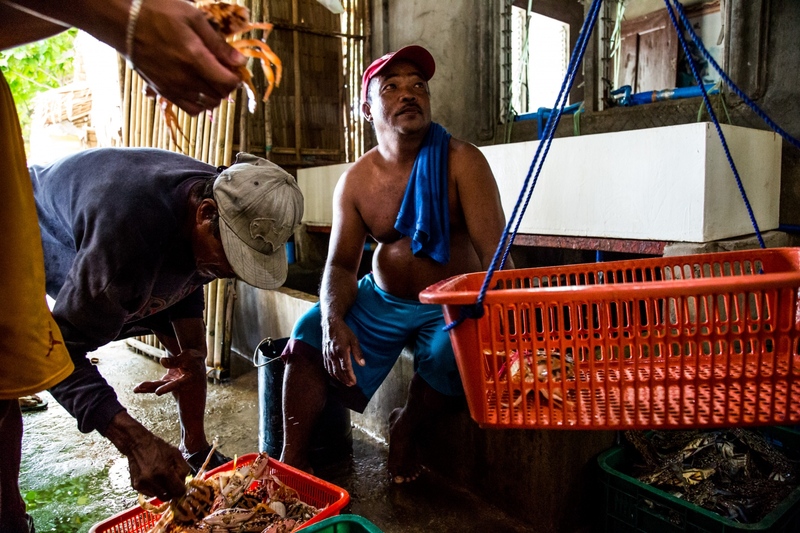 1.4 million of the 1.6 million fishermen in the Philippines are small-scale and nearly half the fish caught in the Philippines is caught by these coastal fishermen. 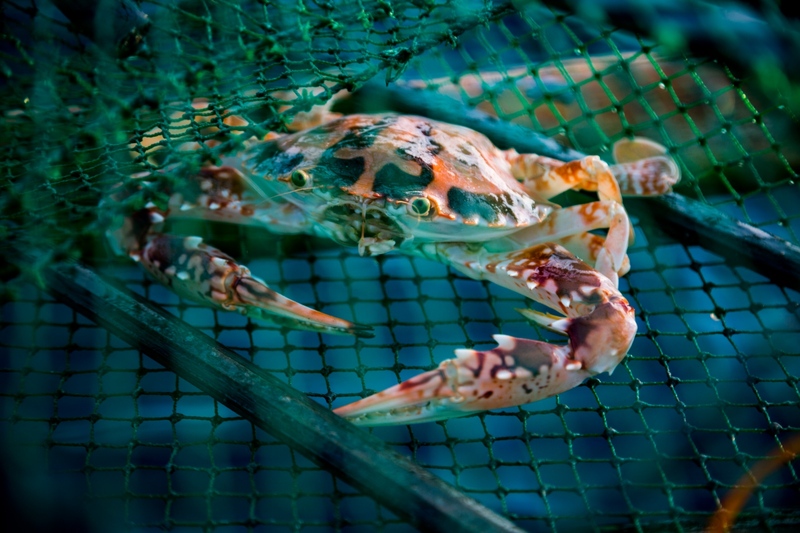 Still, in the 60 years between 1940 and 2000, the size of near-shore fishermen’s catch for the same effort has dropped by over 90%. 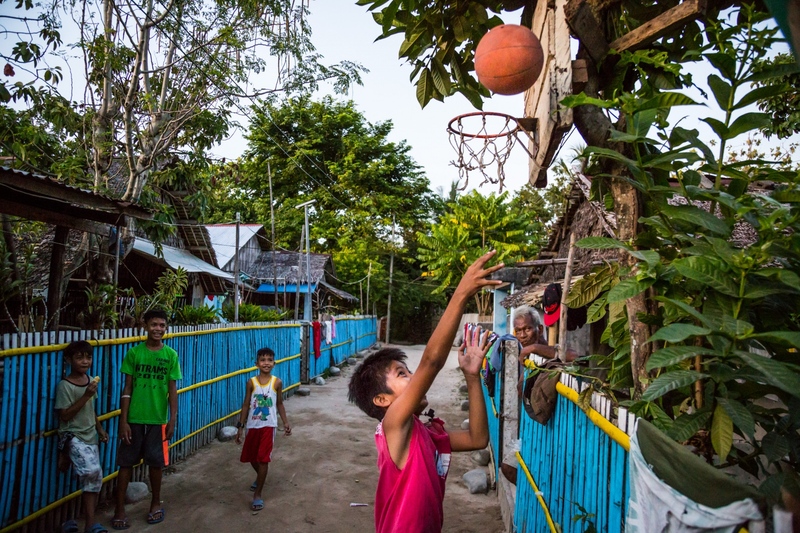 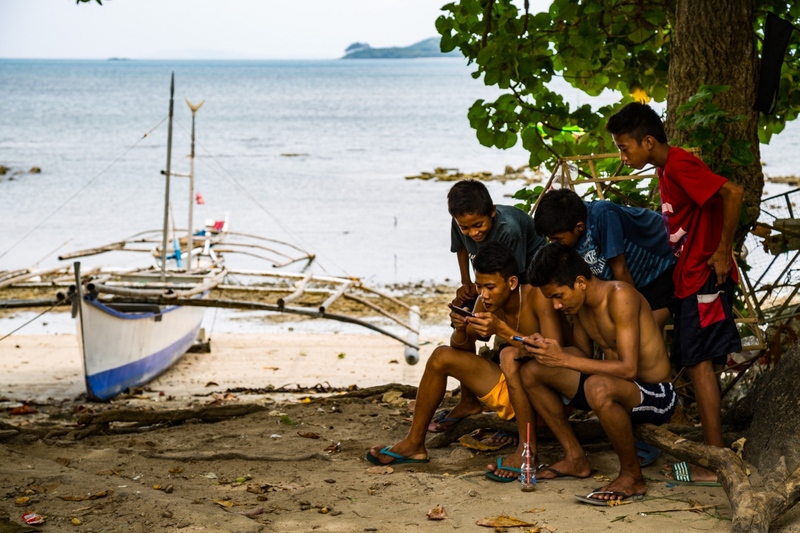 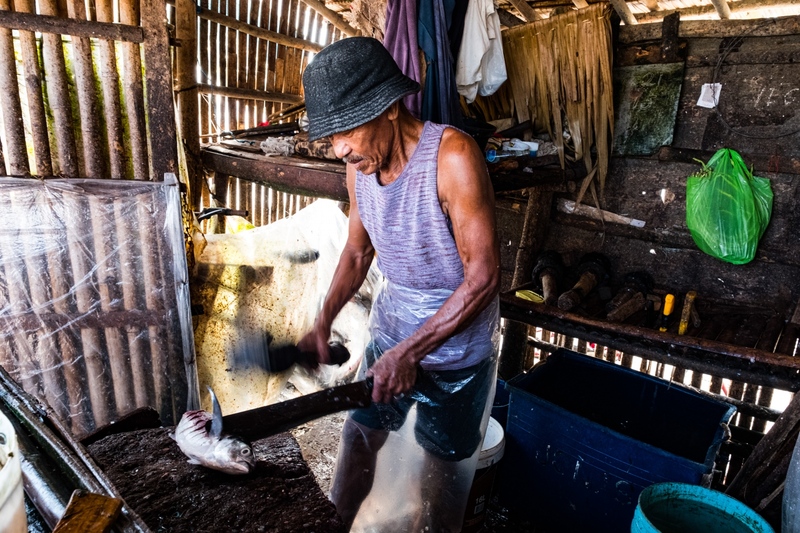 Rodel Bolaños lives on Caringo Island, Philippines, a small community located in San Miguel Bay, about an hour off the mainland and completely off-the-grid. 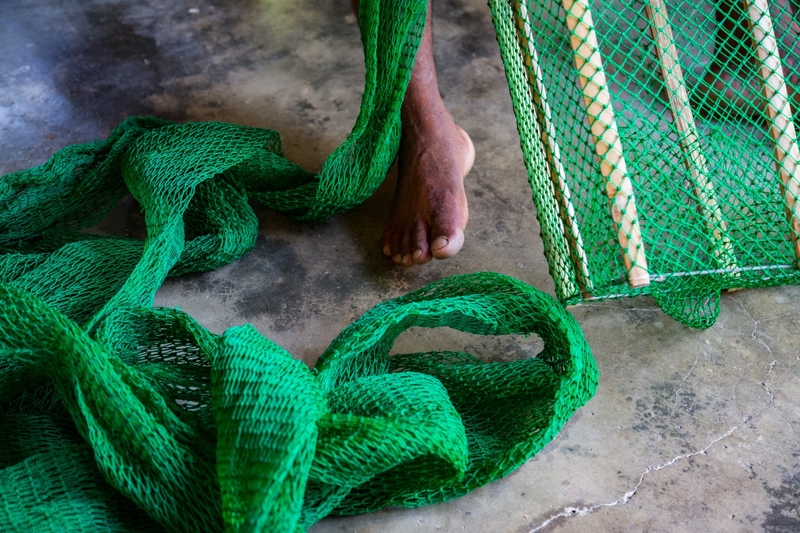 Just over 1,000 people live on the island in about 250 households, about 90% of which are registered as fishermen. 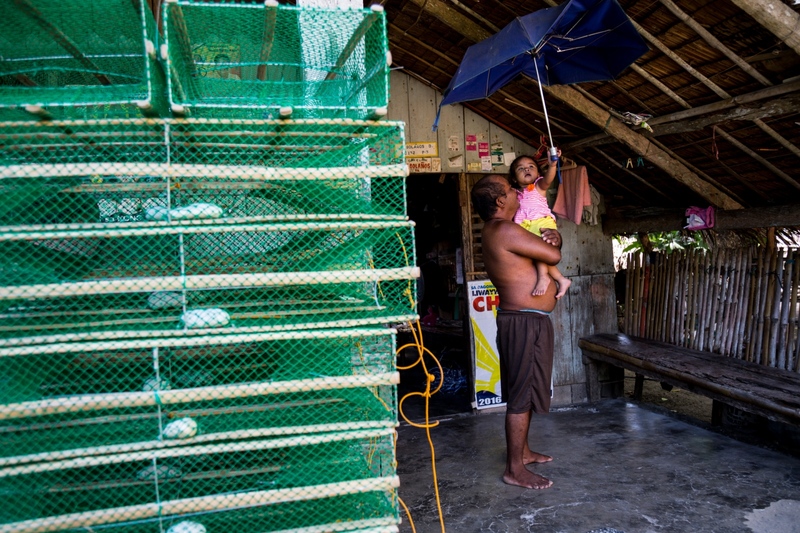 Rodel moved to Caringo with his parents and 6 siblings 30 years ago, when he was 13. 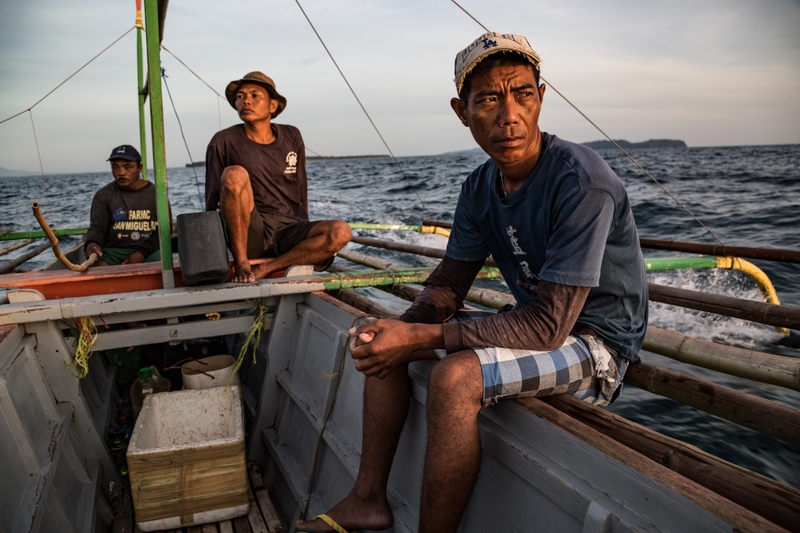 They left the mainland looking for a better life and he’s been fishing ever since. 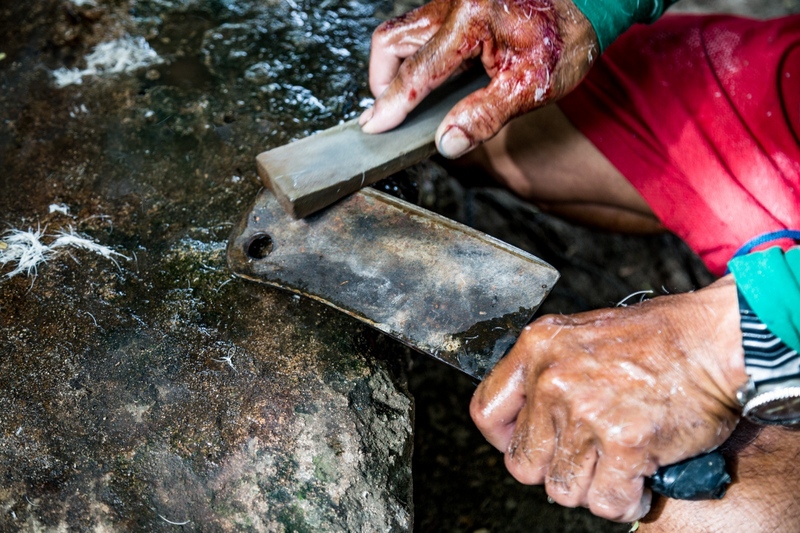 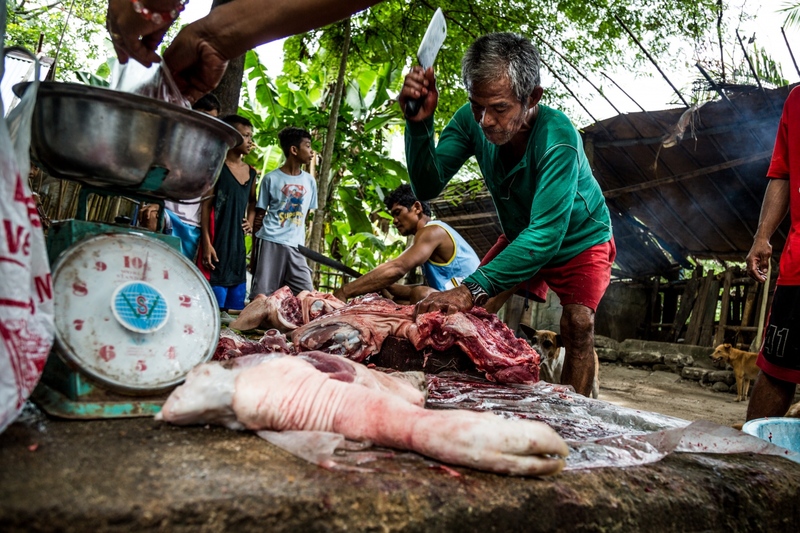 Today, Rodel pieces together a living for his family fishing, raising pigs, and running a small shop out of their home selling sundries as well as pig and chicken feed. 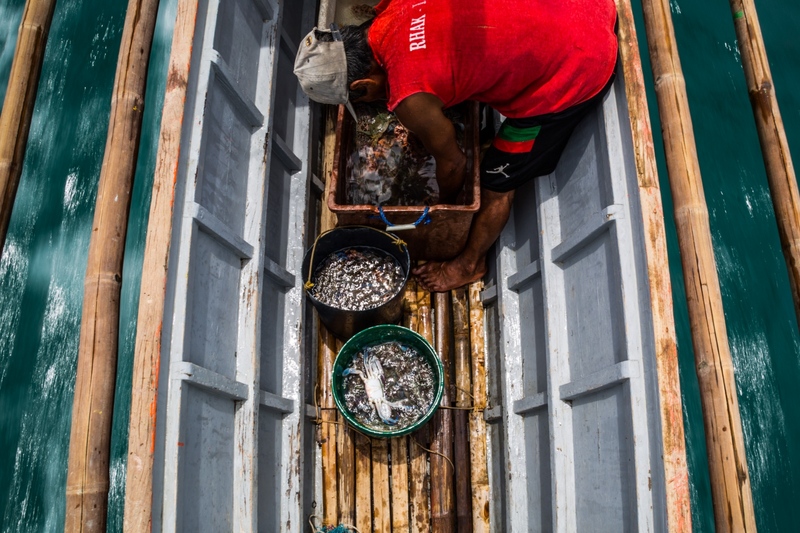 Rodel is also involved in Rare’s Fish Forever initiative to help improve the way the fisheries in San Miguel Bay are managed, including setting up protected areas as ‘no-take’ fish sanctuaries, patrolling for illegal fishing activities in regional waters, and registration of fishermen and boats to support future managed access programs. 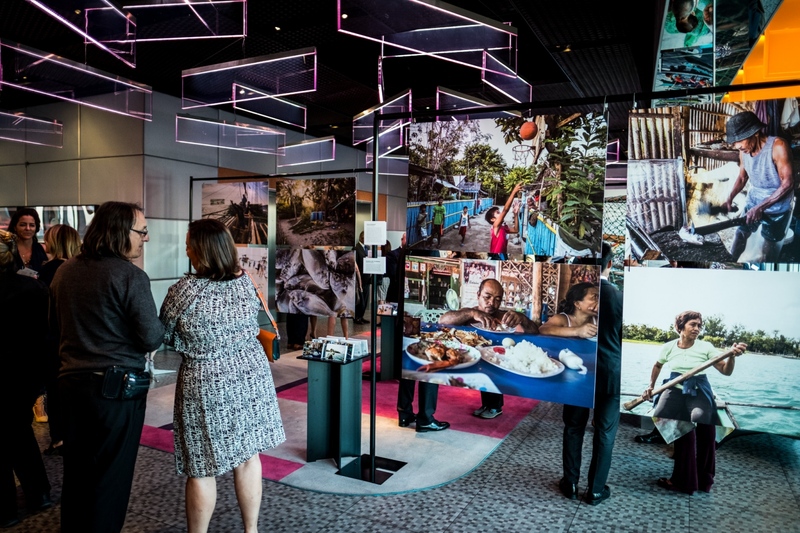 The work including large-scale prints and a video art installation were presented at an exhibition hosted by Rare in New York City 9 days after I returned from Philippines and is one of the art installations at SxSWEco in Austin, TX in October. 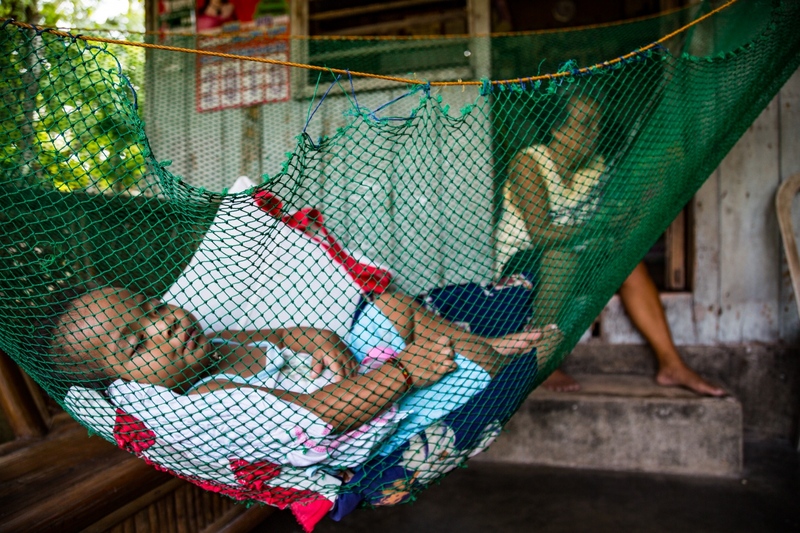 For more information on this story and to see the complete portfolio, please contact me directly. 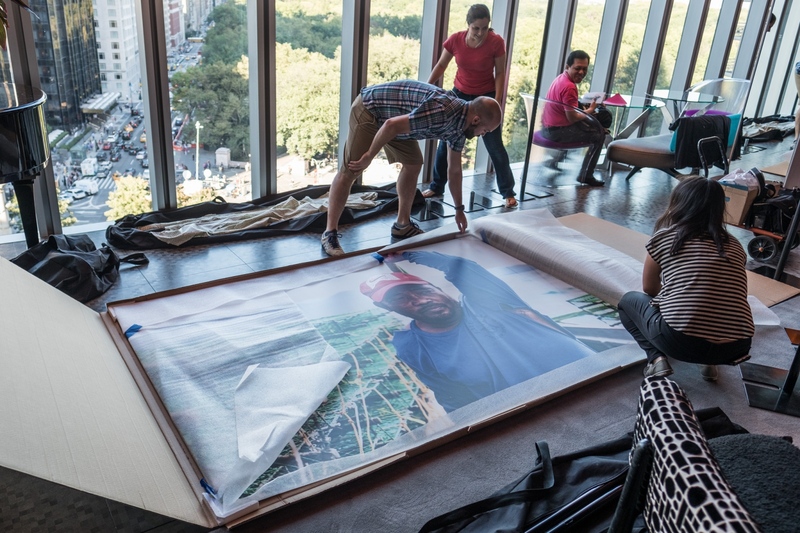 Uncrating 8'x8' mounted photographs for an exhibition event in New York City. 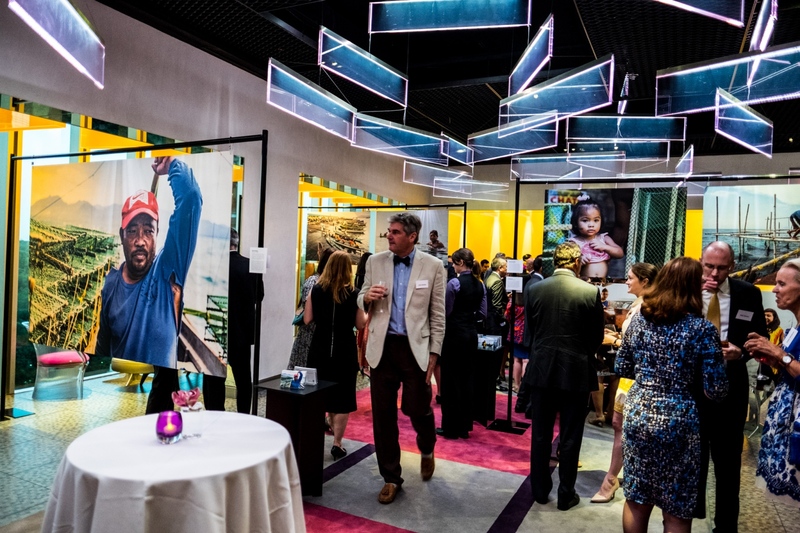 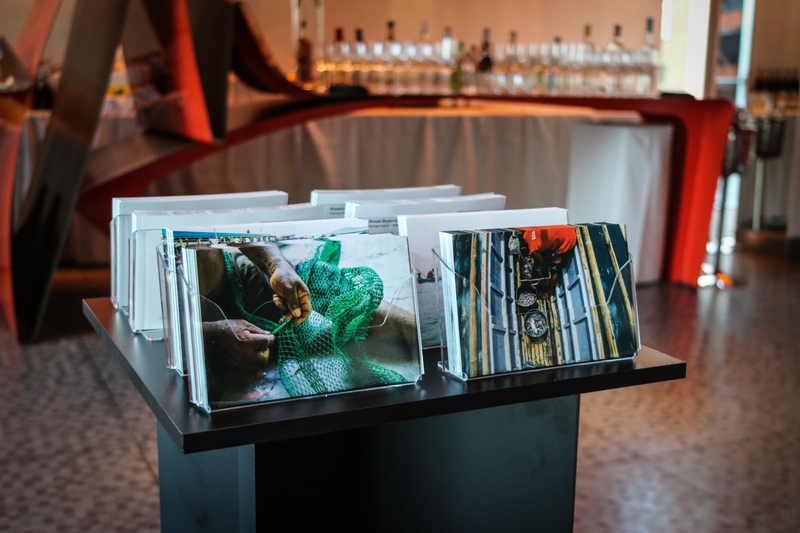 Board members, donors, and guests enjoy large-format photographs and a video art installation at an exhibition event in New York City.